Twitter will begin beta testing targeted ads for users who are fans of movies over the next few months, writes The Hollywood Reporter. 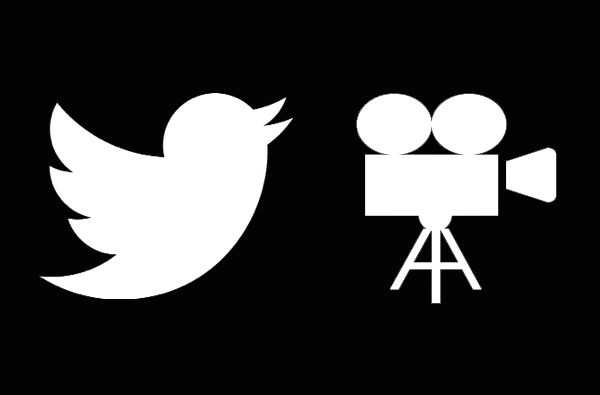 Working alongside Fizziology and Networked Insights, Twitter will show ads to people who have already been tweeting about movies on the platform. And these ads will be relevant, too. For example, users who have tweeted about Guardians Of The Galaxy – both in terms of characters and the film itself – might see ads for a new sci-fi movie that is coming soon. To display these ads, studios will simply need to list the movie(s) they are targeting, rather than specific keywords. Movie genres and general movie discussion can also be targeted. Twitter has long been a valuable barometer of early movie buzz and these new advertising tools could prove to be extremely valuable for studios of all sizes. Independents with a budget could easily tap into the buzz around major Hollywood releases, raising awareness of their smaller film to fans of the same genre*, in much the same way that they once utilised this tactic in video stores. For Twitter, Inc, this could develop into a nice source of extra revenue. After all, it’s not as if movie studios don’t like spending money on marketing. * The Asylum is going to love this.